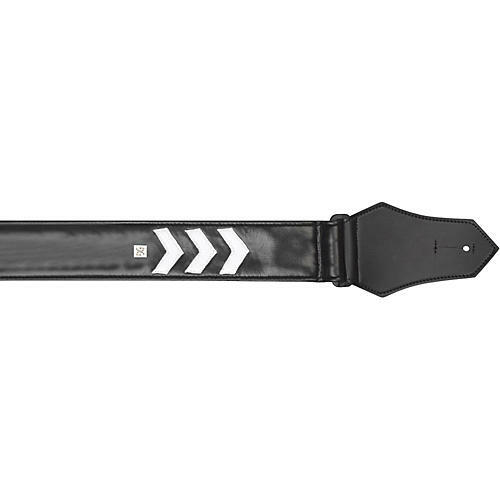 The Get'm Get'm Sergeant Stripes Guitar Strap is a 2" wide vinyl strap that extends up to 80" in length, and features leather articulated tips. The military-style stripes add just the right touch of color. All straps are made in the USA, sport heavy-duty metal hardware, and as an extra bonus, Get'm Get'm donates a portion of the proceeds from its strap sales toward the rescuing of cats and dogs. 2" wide.